BIOGRAPHY: Rajeev Bhargava is currently a professor at CSDS, where he served as director from 2007-2014. 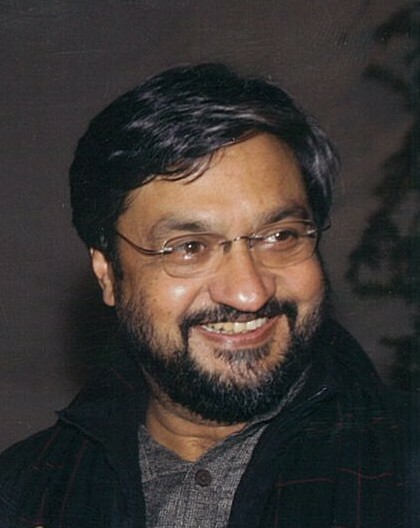 He was Head of the Department of Political Science at the University of Delhi between 2001 and 2005. He also taught at Centre for Political Studies, Jawaharlal Nehru University, New Delhi from 1980 to 2005. He is professorial fellow (ACU, Sydney) and an Honorary Fellow (Balliol College, Oxford University). Bhargava earned his BA in economics from the University of Delhi, and M.Phil.and D.Phil.degrees from Oxford University. He has been a Fellow at Harvard University, University of Bristol, Institute of Advanced Studies, Jerusalem, Wissenschaftskolleg, Berlin, and the Institute for Human Sciences, Vienna. He has also been a Distinguished Resident Scholar of the Institute for Religion, Culture and Public Life at Columbia University, and Asia Chair at Sciences Po, Paris. Bhargava has held visiting professorships at several universities.